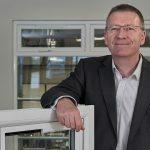 The last three years have been very eventful for trade fabricator Dekko Window Systems. Highlights include growing from £7m to £11m turnover, moving from their original 25,000 square foot square factory into a new 55,000 square foot factory, and being named as one of the 1000 Companies to Inspire Britain in the recent the London Stock Exchange report. 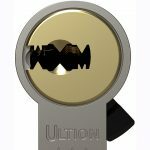 So what’s the secret to their success? 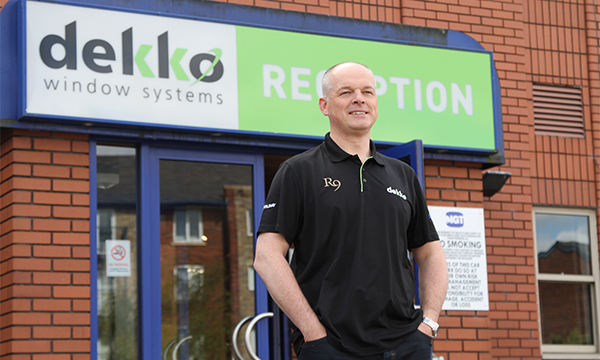 Quality products and great customer service has always underpinned the Dekko business philosophy, but according to sales director Kurt Greatrex, clever marketing has played a big part in the company’s growth too. 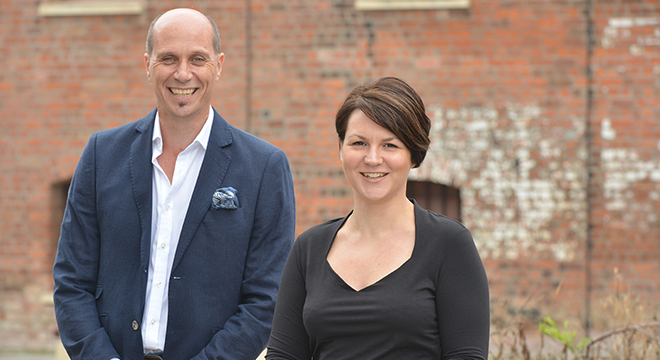 Purplex began by building Dekko a new website, producing PR for the trade press and managing the email marketing strategy, and as Kurt explains, the results were instantaneous. 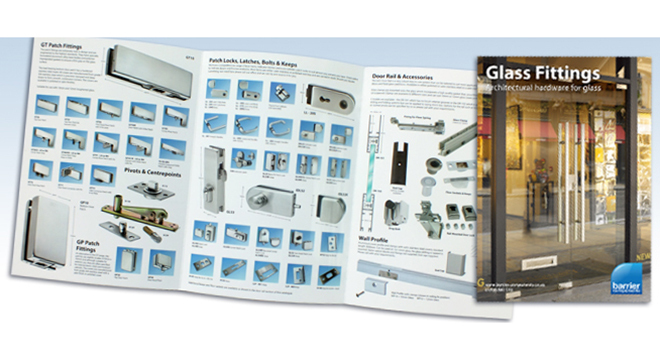 Over the years Dekko and Purplex have worked on a number of marketing projects together, including the launch of Räum, Dekko’s new range of high end aluminium and uPVC doors, which was shortlisted for PR Campaign of the Year at the Construction Marketing Awards. 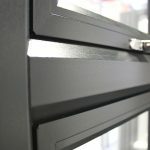 More recently Purplex has helped Dekko launch Räum Infinity, the new uPVC range featuring seamless corner welds, creating a high quality promotional video for the fabricator. 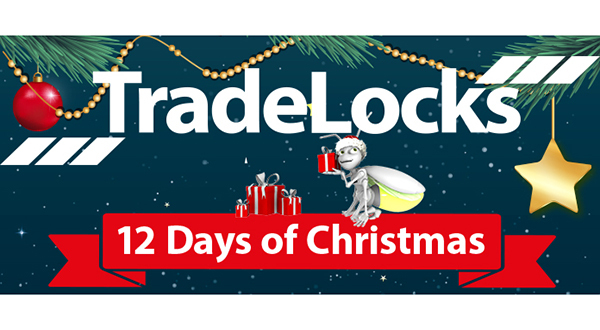 CHRISTMAS HAS COME EARLY FOR TRADELOCKS CUSTOMERS! 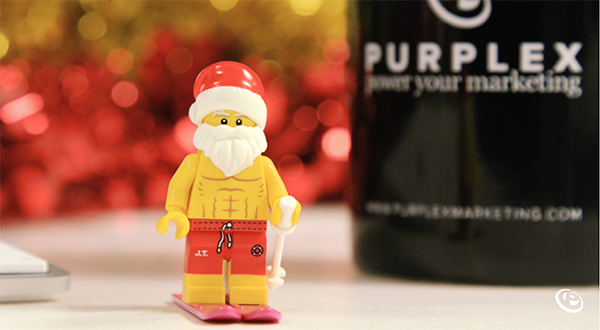 FORGET JOHN LEWIS’ “MAN ON THE MOON” – THE PURPLEX CHRISTMAS VIDEO IS OUT!